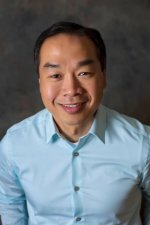 Dr. Trung Le, a native of Northern Virginia, is an experienced and highly professional dentist based in Fairfax, VA. He has built a reputation as a leading dentist in cosmetic and restorative dentistry and places an emphasis on offering the latest technology in the dental field with special attention to full mouth reconstruction and placing dental implants. He draws on years of 15 years experience to help his patients of all ages throughout Northern Virginia. Dr. Le continues to stay up to date with the latest advances in dentistry through continuing education and advanced dental training. 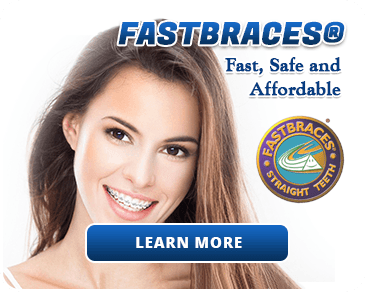 He is a member of the FastBraces, Technology High Performances Orthodontic Bracket System. Dr. Le is also an alumnus of the MGE, Management Experts Inc., the largest practice management training organization in the country, which focuses on executive skills and leadership training. Dr. Le is a graduate of Virginia Commonwealth University, and received his Doctor of Dental Surgery degree from the Medical College of Virginia, Virginia Commonwealth University. He is active in his community and when not practicing dentistry he loves spending his time with his wife and children. To keep up-to-date on the latest developments in comprehensive and esthetic dentistry, Dr. Le maintains his professional membership in the Academy of General Dentistry. 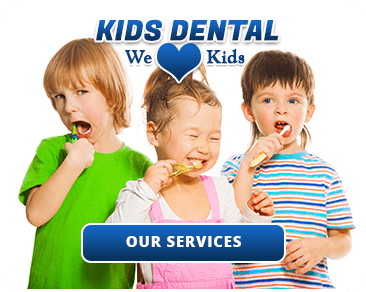 Call our Fairfax dental office today to make an appointment with Dr. Le for all your family’s dental needs!